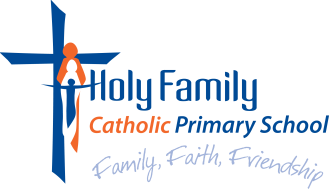 OSHC After School Care operates at the school and is based in Room 10 from Monday to Friday during each term. Children participate in a planned program of activities. Tuesdays are set aside for homework. Active ASC is a successful program with the children participating in activities such as BMX, Skateboarding, Golf, Dance, Cricket and Hockey. Activities for each term will be determined by popular vote and availability of qualified instructors. The ASC program also receives funding to purchase equipment to run these programs. 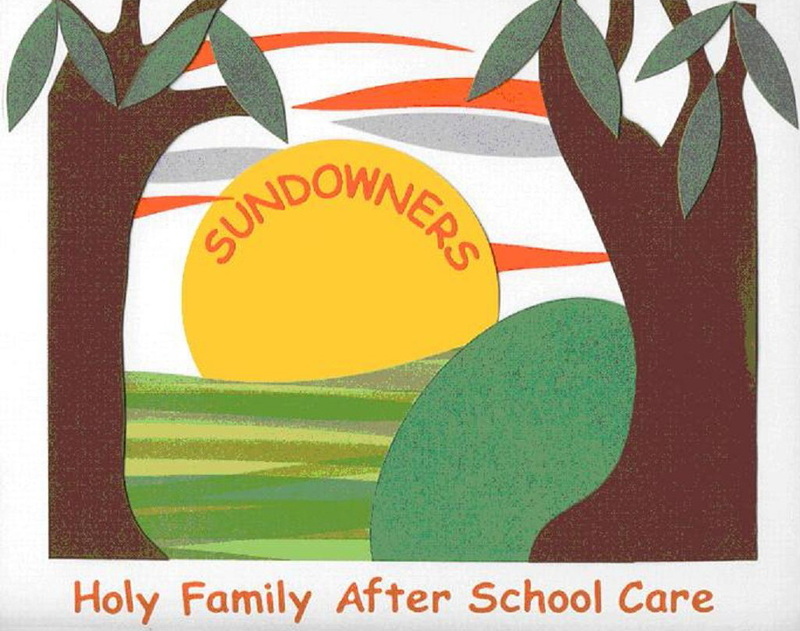 *Enrolment form for Sundowners ASC are available from the office.